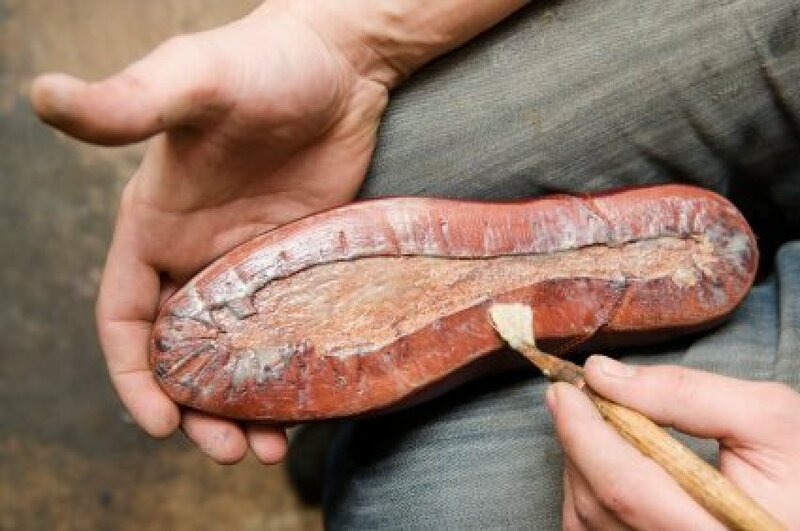 Making a pair of shoes last a little longer is a great way to save money. 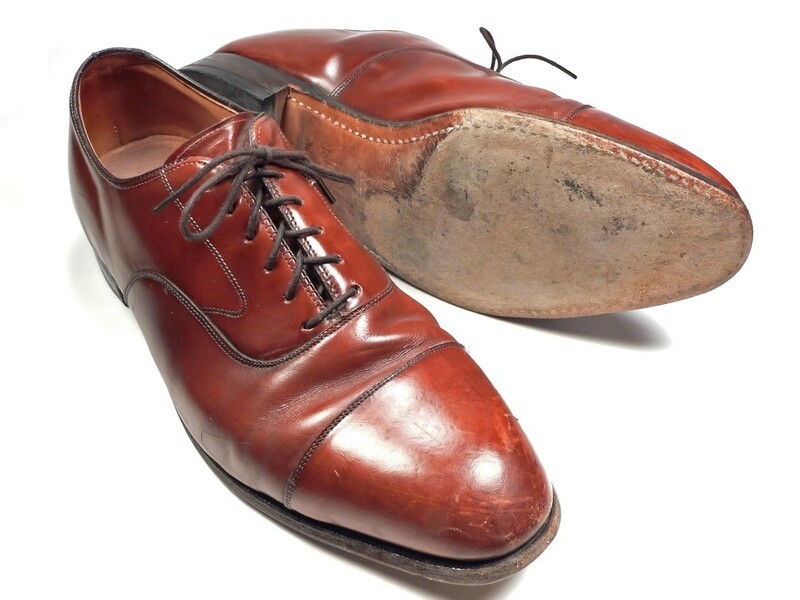 Repairing old, worn or broken shoes is the best way to get the longest life out of a pair of shoes. This is a guide about repairing shoes. I put a strip of duct tape on the inside heel of my sneakers. It seems a hole is always wore in the lining of the heel before the other parts of the sneaker is worn out. I bought a pair of slip ons which are slightly (1/2size) loose on me. How can I make them tight on my feet? Could you suggest the best remedy? I would appreciate it highly. Cheap shoe inserts are the easiest way to go. Or wear thicker socks. Are they leather? If so, try wetting them and letting them dry. I use Dr. Scholl insoles or Walgreens' brand in my shoes. I had a problem with shoes being too big and I took a cotton ball and stuffed it into the toe of each shoe. Make it fit a lot better. Love those shoes but even with extra socks, they are just too big? Here is a quick, inexpensive solution! Trace around each of your feet on a piece of carpet. Now place them in your shoes that are too large. Now they fit correctly and comfortably! I just got a used pair of boots. The zipper is still operable, but sticks especially at the bottom. The zipper is plastic. The boots, all man-made material, are well worn. The zipper is still strong, but hard to zip. Any ideas? Thanks. When my kids were little I used to put margarine or cooking oil on the zippers. It usually isn't the zipper that sticks but "street gunk" clogs them up. Just take a cloth and go from one end to the other. That should fix it. Bees Wax or soap are both good for unsticking the zippers. I hope this helps. My red converse shoes have gotten color-faded. How can I fix this? Only the red part is color-faded. Have you tried the red fabric pens or paints from the craft stores? If they are leather you could use an old red lipstick for shoe polish - or get red shoe polish- The Meltonian brand available at shoe repair shops comes in a wide range of colors. I have 2 pairs of shoes that I really love but the straps that go around my heel will not stay on my heel. I have tried to tighten the strap but that doesn't work. The shoe fits fine except the strap will not stay put. Help! If you only wear them occasionally try what's called "body and clothing tape" or "fashion tape". It's a double sided tape that won't hurt you or your clothing. Models, etc. use it to hold up dress tops or hold down swimsuit edges. You can find it at most fabric stores either with sewing adhesives (like stitch witchery) or with undergarment supplies (like hooks and eyes or bra extenders). Yoou could try a piece of moleskin on the inside of the strap, this is what we use for blisters on the heal. It should work. I have barely used high heels that have the insole rolled up on the heel portion. How can I fix this? It is from the shoe being stored and the insoles have dried and rolled. Apply a small amount of super glue. Question: How Do I Replace the Heel on a Pair of Boots? I bought a great pair of boots at a thrift store. They do not have the heel pad on the bottom (just open). There is no shoe repair shop around. How can I do this myself? What materials would I use? Thanks! Good luck on your shoes! Sometimes new shoes will have very slippery soles. You can try roughing them up with sandpaper. 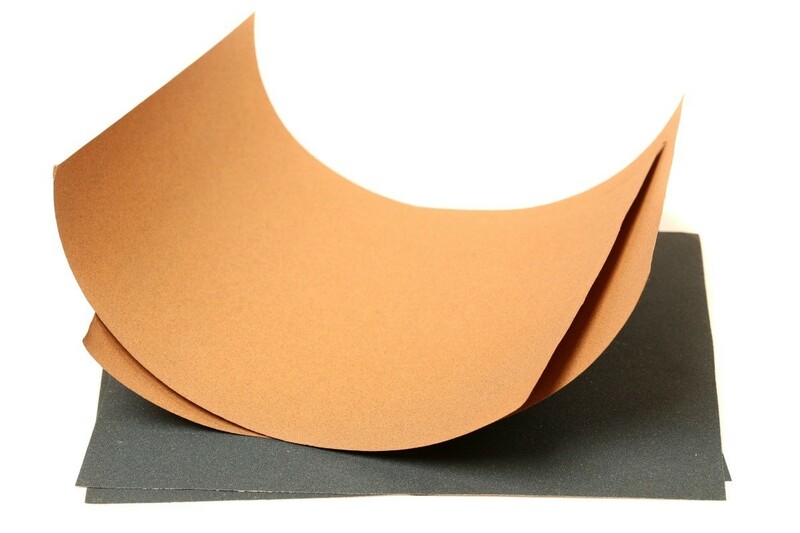 This is a guide about using sandpaper to make shoes less slippery. This guide is about removing scuff marks on leather shoes. 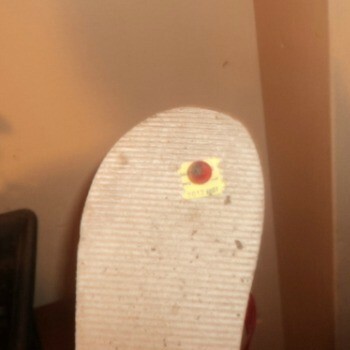 When your leather footwear gets scratched you need to find a way to cover or remove the marks.